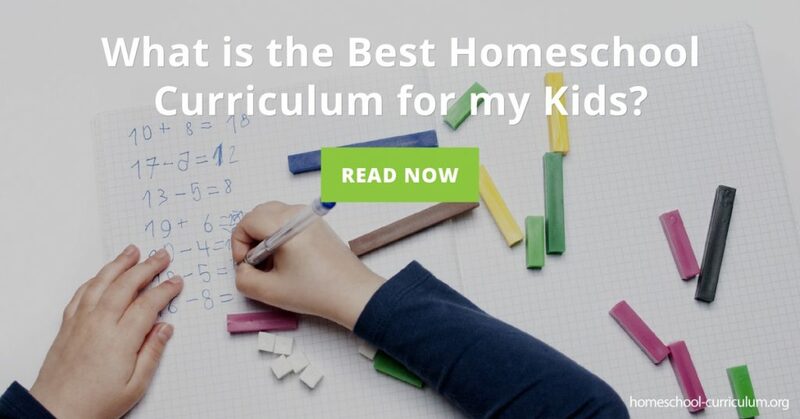 Home Curriculum Reviews How Do I Know What is the Best Homeschool Curriculum for my Kids? The most important factor to consider when choosing the best homeschool curriculum for your child is their learning style. If homeschooling more than one child, consider the differences of each. 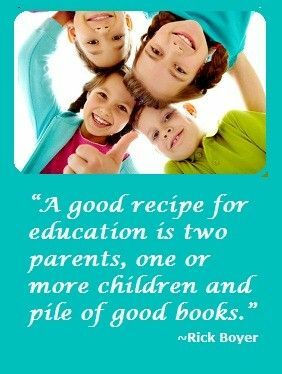 One child may need a read-to-learn curriculum while the other may need hands-on experience. Whatever the learning style, pick the curriculum that will best resonate and connect with your child’s brain and learning level. Parents choose to homeschool for a variety of reasons. Remember back to when you made the decision to start homeschooling and why you made that choice. It could be for the flexibility in scheduling, traveling, outdoor adventures, the ability to influence your children for good or choose who they learn with and what they learn. Chose a curriculum that aligns with your “why” and makes the experience enjoyable. You didn’t start on this journey to feel stressed out and overwhelmed. If you’ve searched for a curriculum and are coming up empty-handed, consider designing your own. 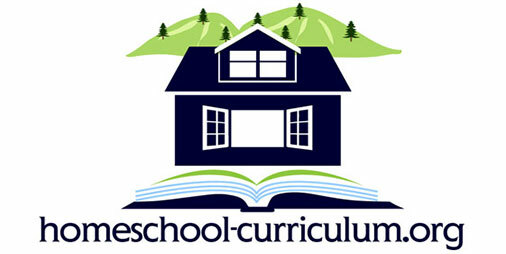 Choose a curriculum that specifically fits what you need and want to teach your kids. Be intentional about the challenges you take on and present to your children. Don’t add unnecessary work. This will lead to stress. Let your child’s interests direct you at first. Start with a subject that they like to learn about and eventually work your way into subjects that they need to learn. If your child likes rocks, find a way to study geology and go on field trips to enhance their experience. Commit to a routine and schedule, so you and your children don’t get worn out. Set a realistic time. You both can only handle so much active teaching and learning in a day. I recommend a 3 hour school day. You can find out more about my 3 Hour School Day course on my website. Before designing your curriculum, make a budget with your partner. Plan ahead and designate money for homeschool resources. If your child enjoys science and math, don’t spend a huge chunk of money on a history curriculum. Prioritize. For more information on how to choose a curriculum that is right for your family, subscribe to my website.